Mac: After booting 32-bit apps from the iPhone and iPad in iOS 11, Apple is getting ready give the same treatment to your Mac. If you're worried that you might lose access to some of your favourite apps, here's how to check whether all the software running on your computer is 64-bit or not. The latest version of macOS, High Sierra 10.13.4, will let you know which apps are still running at 32-bits automatically. The next time you launch one, you'll get a warning that it's "not optimised" for macOS. The app will still work after that, but future Mac updates could create problems. If you'd rather not open each app individually, there's an easier and faster way to check them all at once (via iMore). 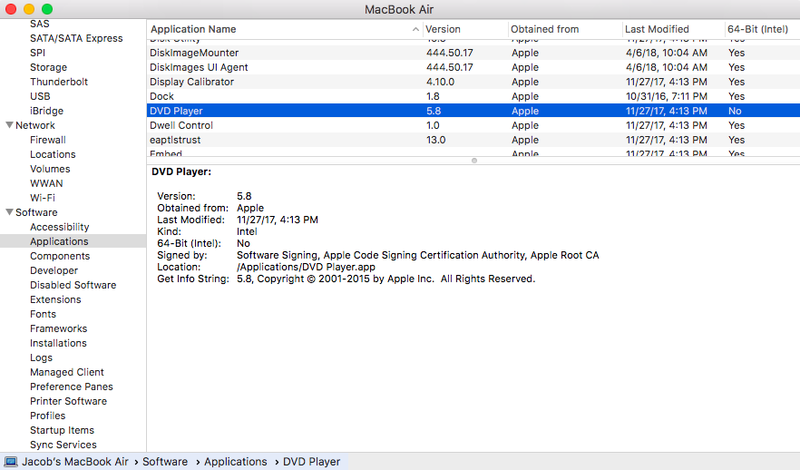 All you have to do is open Spotlight (type Command + Space or just click on the magnifying glass in the top right corner of the screen) and search for "System Information". Then, open the program and scroll to "Applications" under the Software section on the window's left side. It will take a few seconds for all your apps' info to load, but you can then check the far-right column to see which apps are 32-bit and which apps are 64-bit. If you notice that an app you use all the time is only 32-bit, there are a few things you can do. First, check to see if you're missing a recent update that fixes the problem. If that doesn't work, you can try contacting the developer directly and asking them to upgrade the app to 64-bit before it's too late. 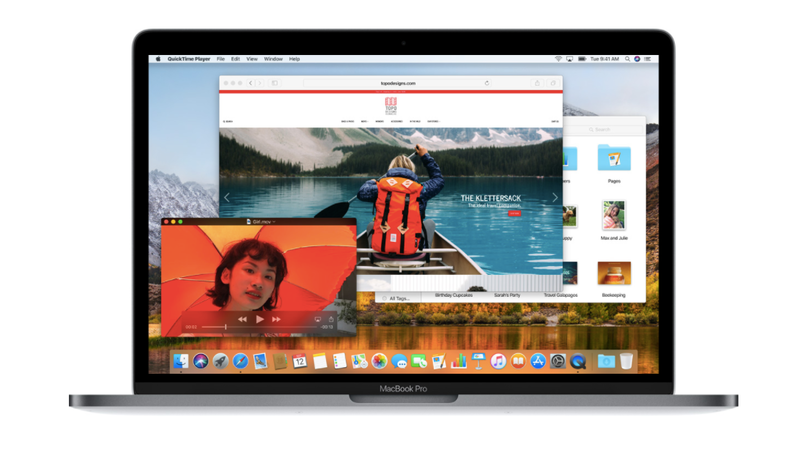 Finally, you may want to look around for an alternative so you're prepared when Apple officially pulls support for 32-bit Mac apps. Well, this is bad news. I wasn't expecting quite as many apps to be 32 bit. Sony camera software, MS Office 2011, Logitech MyHarmony, Leapfrog - there is quite a lot I use that will go, and the developers won't update stuff that isn't currently for sale. I will have look into other options like running stuff in a VM. That would be a good follow up article idea. Well I guess I'll losing access to adobe products soon.